In this cupcake blog tutorial, you will learn several designs appropriate for Easter and springtime themes! 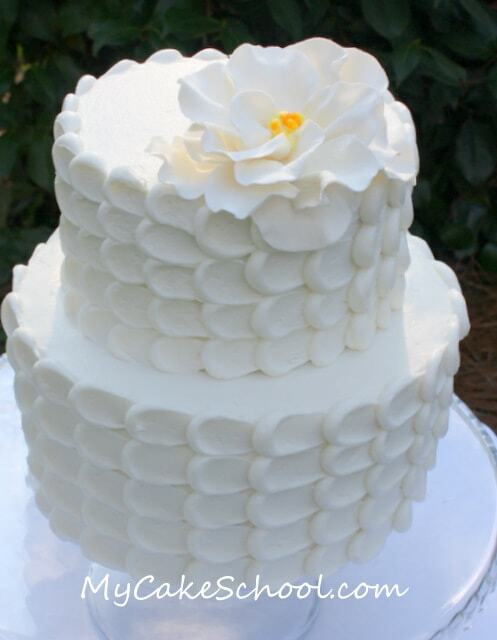 Learn to create a beautiful buttercream petal cake in this free cake decorating tutorial by MyCakeSchool.com! This royal icing recipe is closer to piping consistency than the other… but you may still need to add more powdered sugar depending on the consistency you are going for. 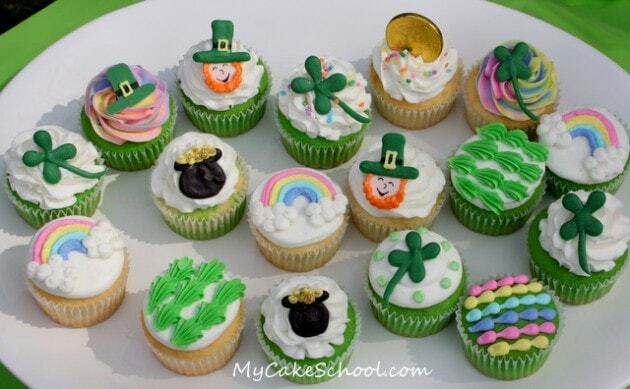 Learn to make adorable St. Patrick’s Day Cupcakes in this free cupcake tutorial by MyCakeSchool.com! 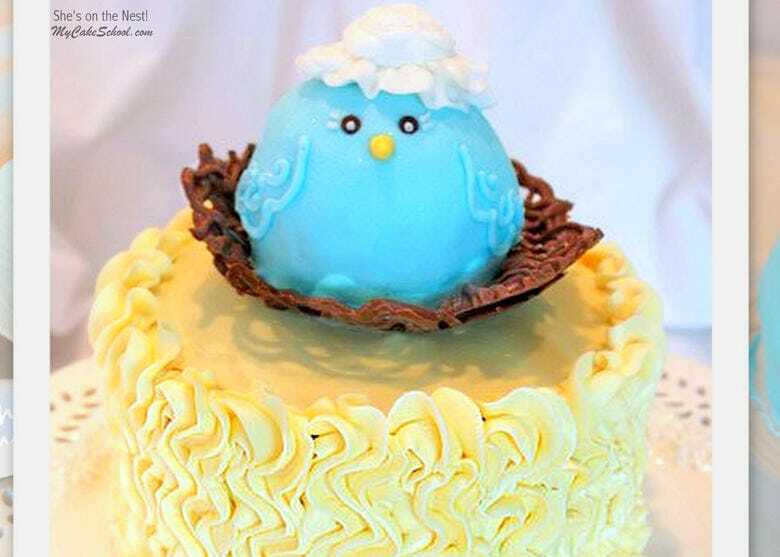 Learn how to make a sweet Mama Bird and Bird Nest Cake in this sweet baby shower cake tutorial by MyCakeSchool.com! Free tutorial! How to Make CUTE Baby Booties! 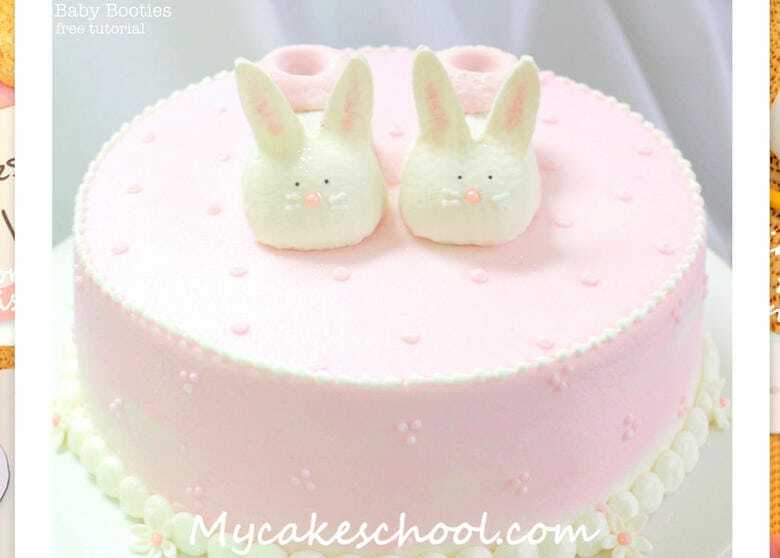 In this baby shower cake blog tutorial, you will learn how to make adorable bunny baby booties cake toppers! 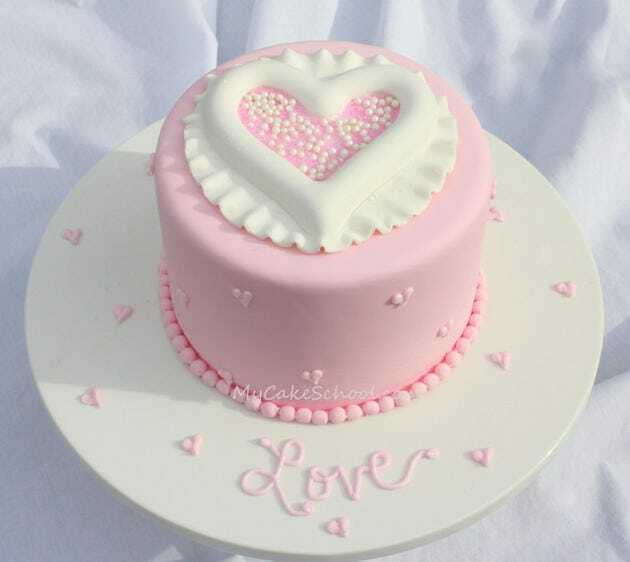 Perfect for baby shower cakes! Cake Push Ups–Have you seen these? Learn how to make cake push ups in this free cake decorating step by step tutorial! 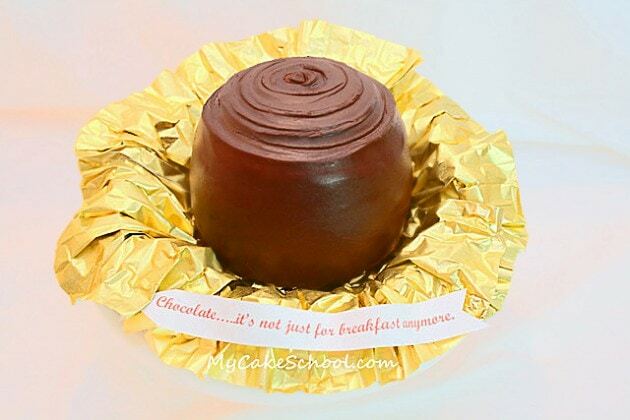 MyCakeSchool.com Online Cake Tutorials and Recipes! In this Valentine’s Day blog tutorial, you will learn how to design and decorate your cake with lovely, handmade whimsical chocolate hearts. 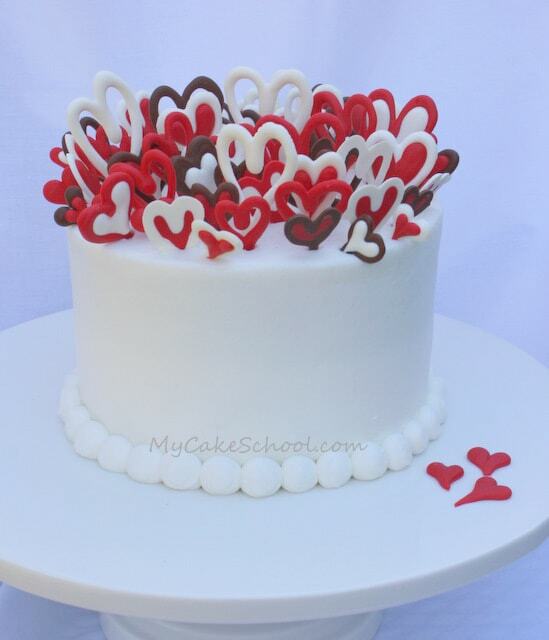 Learn to create a cute Raised Heart Valentine’s Day Cake Design in this free tutorial! 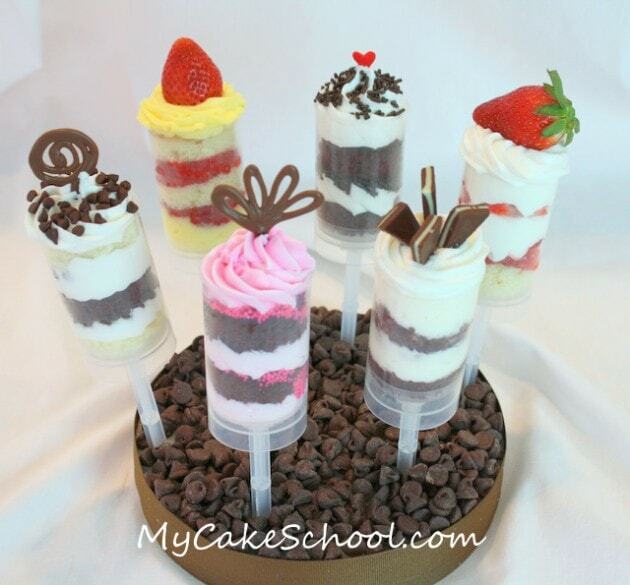 MyCakeschool.com. In this novelty cake blog tutorial, you will learn how to make a cake that looks like a giant piece of chocolate!